It is helpful to have your room dimensions with you when looking for a new carpet so you can plan your budget and choose the best quality carpet or flooring to match your budget. 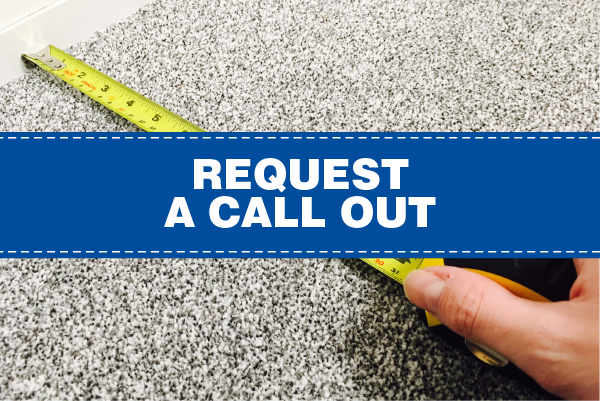 Whether you are measuring your rooms yourself or using Karpet Mills FREE Home estimate service, accurate room dimensions are needed in order to provide accurate project quotes and estimates. Once you have measured your rooms correctly, and selected and purchased your brand new carpet, all that is left is for our team of friendly, experienced and professional fitters to fit it in your home. All Karpet Mills fitters are fully qualified with years of experience working with all types flooring, with no job too big or small.